Stan was a professional soldier for 36 years and his military career is a distinguished one. He joined the British Army as an Apprentice Chef in 1963 and retired in 2001 having achieved the rank of Lieutenant Colonel. During his career as a Soldier and Chef, he travelled the world, cooked for the Royal Family and held the position of Senior Technical Instructor at the Army School of Catering. He was Master Chef of the 1st Battalion Gordon Highlanders, Mentioned In Dispatches for his service in Northern Ireland and, upon commissioning, held a number of high profile appointments included Specialist Catering Officer and Senior Logistics Officer. His musical journey began, shortly after he retired from the Army, when he joined York’s highly acclaimed Black Swan Folk Club as a resident singer. It soon became apparent that he had an innate ability to capture real emotion and touch the hearts of audiences with his memorable songs and melodies. On stage he has a friendly, relaxed presence which, combined with a rich mellow voice and tasteful guitar work, allows his lyrics to shine through. His audiences warm to the straightforward nature of his songs and appreciate their enduring quality. More and more Clubs and Festivals are discovering him as a leading songwriter and an accomplished performer. His reputation amongst his peers in the songwriting world has long been established and now, songs like Whitby Harbour, Alice, Closing Time and Sarajevo, are taking their place as “folk classics” up and down the country and are being covered by the likes of George Hamilton IV, Martyn Wyndham-Read, Vin Garbutt, Bill Whaley & Dave Fletcher and many more. 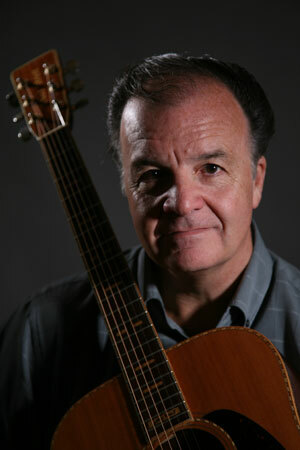 He has five internationally successful and highly acclaimed studio albums to his name, as well as an increasing number of international song writing awards. 2016 has been a record year for sales of his albums in the USA and the UK. 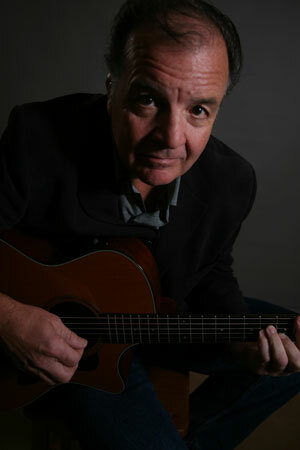 In 2010 one of Stan’s song “The Olive and The Vine” was voted as one of the “Folk Songs Of The Decade” by an influential international panel of Folk Radio Presenters. 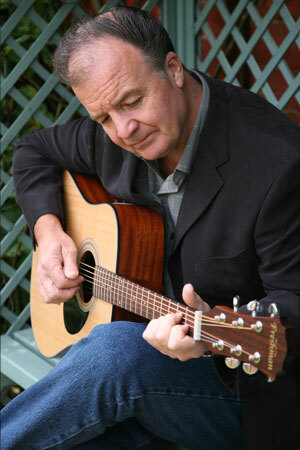 In 2010 Stan accompanied Vin Garbutt on a very successful tour of Australia, Malaysia and Singapore, where he played, too much acclaim, at many Major Festivals, and numerous Folk Clubs across the country. He has appeared on stage with Geordie super group Lindisfarne, George Hamilton IV, Boo Hewerdine, Eddie Reader, Martyn Carthy, The McCalman’s, Emily Smith and Blazing Fiddles. In 2009 Stan’s International standing was recognised when Derek Sivers founder and CEO of CD Baby, the world leading Online Music Site, selected one of Stan’s songs “Time Like The Tides” along with 20 other outstanding artists chosen out of 150,000 on the site, to accompany his top selling autobiography “Anything You Want”. His new album “Fragile” has been produced by Angus Lyon of “Blazing Fiddles2 with superb contributions from some of the UKs leading musical talent. The title track has recently been featured on the “Bob Harris Show” and on BBC Radio “Introducing”. It has been reviewed and rated 5 stars by Rock and Reel Magazine June 2016. Winner Of The Keith Marsden International Song Writers Competition 2000. Stan Graham - Folk singer and Songwriter © 2016. All Rights Reserved.